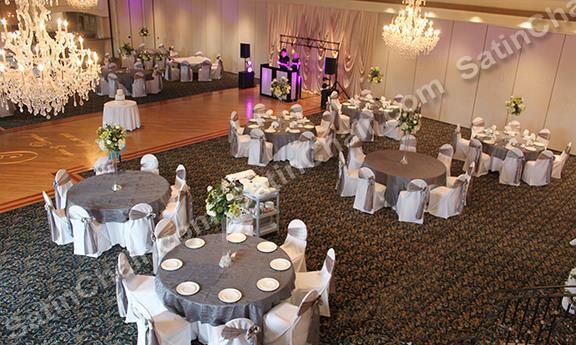 If you’re looking for an incredibly elegant banquet facility in the west suburbs for your wedding, cotillion, bar mitzvah, quinceanera or event, Crystal Grand in Lemont IL should be on your target list! Crystal Grand has an amazing staff and catering department who will make sure that every detail for your event is planned to perfection! Incredible food, service, top notch services. 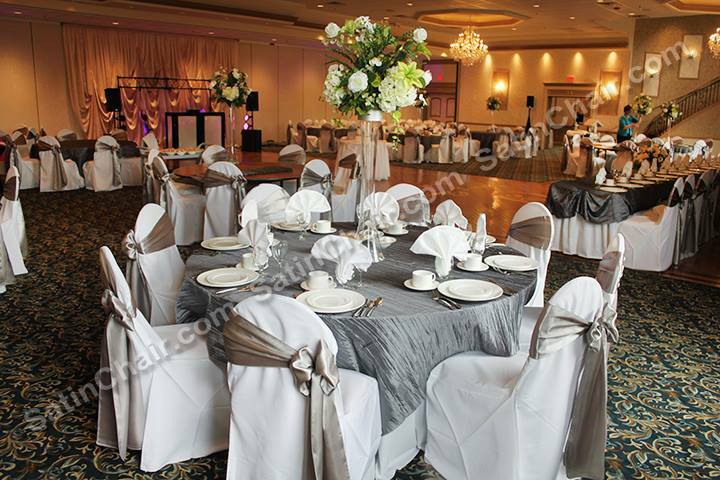 This venue simply does not have a bad angle, your event photos will be amazing. The planning starts here! 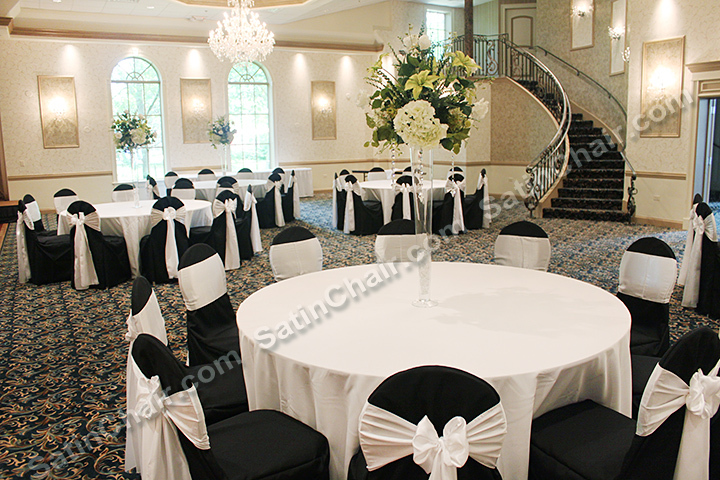 This entry was posted in Uncategorized and tagged "event planner", archer, banquet, banquet hall, bar mitzvah, brides, catering, chair cover, Chair Covers, chicago, cotillion, crystal, crystal grand, crystal grand banquets, elegant, event, event planners, facility, grand, grande, grooms, hall, il, illinois, joliet, lemont, lighting, linen, linens, photos, planned, planning, quinceaneara, reception, rent, rental, sequined, venue, weddings, west suburbs. Bookmark the permalink.